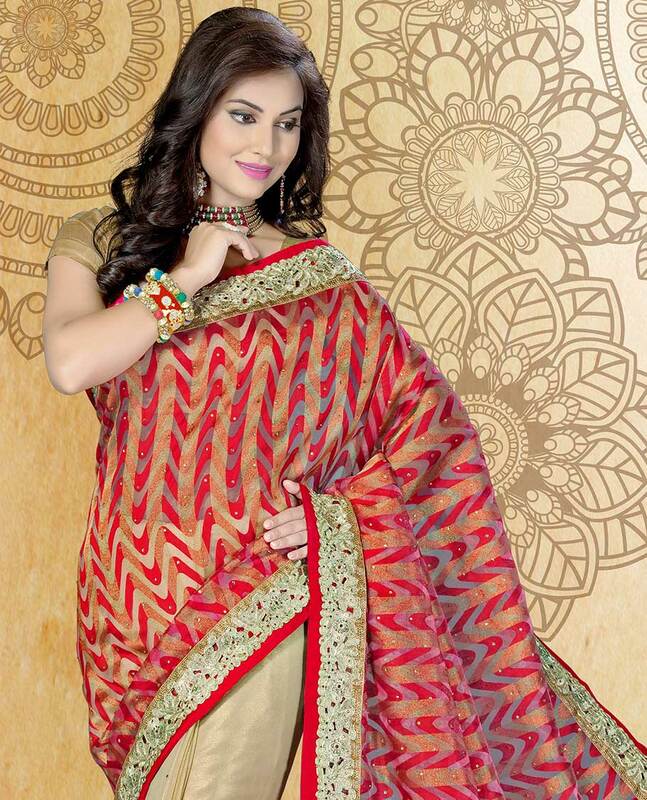 The beauty of an Indian woman is showcased best in ethnic wear, which finds an important place in her wardrobe. 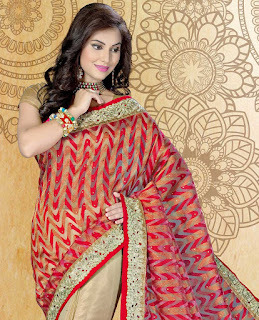 Ethnic wear makes women look elegant and is perfect for auspicious occasions, daily wear and more. With weather being unpredictable this time of the year, one tends to worry about what to wear. Dressing up in monsoon is stress-free when you opt for casual clothing. It’s easier, comfortable, quick and yet stylish. Here are top 4 colors that we feel you need this monsoon. Do you get excited easily? Red is the color for you! It is one of the colors that catch the eye the most and makes you stand out in the crowd. For an energetic day at work this monsoon - choose red! Want to make a rainy day productive? Blue color will do the magic since it is associated with intelligence, trust, efficiency, and serenity. Is the monsoon making you feel low? Wear Pink. The positive color inspires warm and comforting feelings. The deeper the pink color, the more passion and energy it radiates. Feeling Ambitious or Positive? Search for a green color saree! Green is located at the center of the color spectrum and is considered the color of balance and restoration.